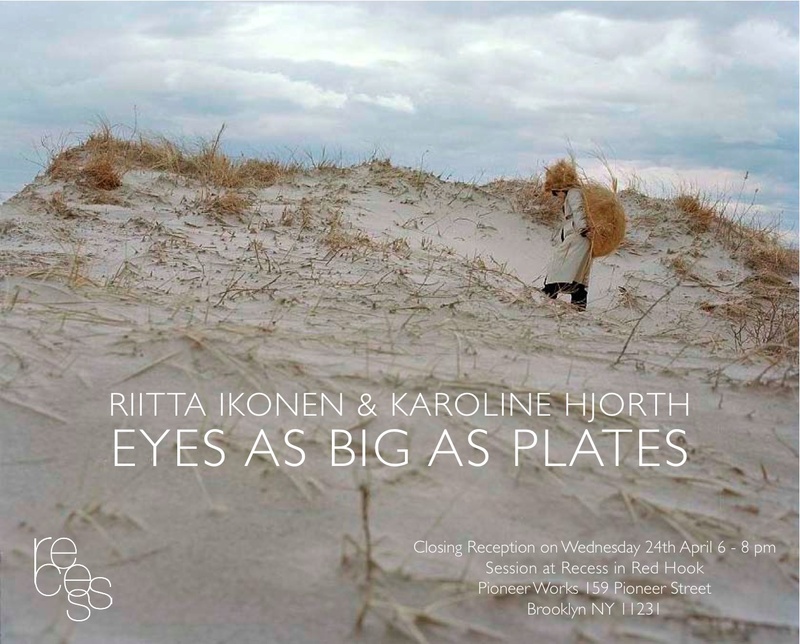 Next Wednesday, April 24th, from 6-8 pm, for one night only, Recess in Red Hook will host Eyes as Big as Plates’ closing reception at Pioneer Works – we look forward to seeing you there. Dear Barbara, we’re happy you like our work! 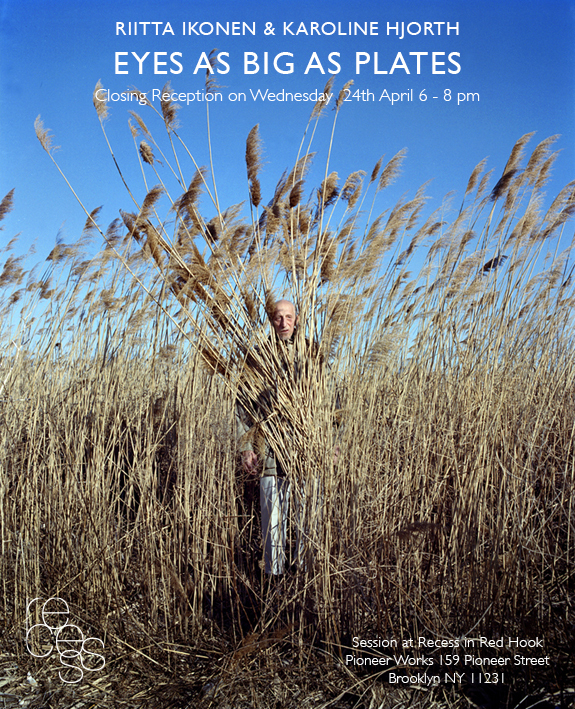 An Eyes as Big as Plates publication is underway, and should be going to print within the next month(s). We would be happy to let you know when they are ready. We would love to show the series elsewhere in the Mid-lantic area, and even if there are no specific plans yet, we are in the process of searching for a great space to exhibit the entire series. kiintynyt lautasen kokoisiin silmiin ja odottaa jatkoa projektilta.Siispä Intoa, ideoita ja menestystä myös tulevaisuudessa. Thank you very much, Steven!